The first World Cup event of the year for the ten Olympic classes is in Miami, USA, from the 27 January. This is where the British Sailing Team (BST) could start their Tokyo2020 selection process. Britain qualified for all ten Olympic sailing events at the first opportunity, the Hempel World Championship in 2018. Then in October the RYA “unveiled” their Tokyo 2020 Olympic selection policy . . . well “unveiled” is going a bit far. 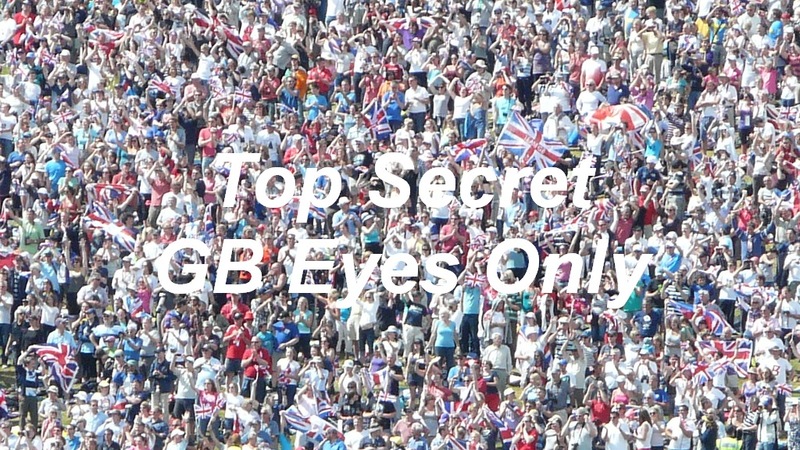 They announced they had released a policy, but access was ‘Eyes Only’ to those who were eligible to compete for Team GB (the British Olympic team). That application process closed at on 30 November 2018. To further muddy the waters, the World Class Programme official athlete indicators of ‘Podium’ and ‘Podium Potential’ levels were removed from the BST website lists. Those with a Podium level ranking are defined as, “athletes with realistic medal winning capabilities at the next Olympic” so they could be assumed to have applied and been accepted as eligible for Team GB representation at Tokyo2020. Before the rankings were removed there were 23 podium atheltes indicated. Simple maths show that the BST needs a minimum 13 Podium level atheletes to fill the ten events, so that leaves ten other podium ranked atheletes. Although I do not think that not having such a ranking stops anyone from applying to be considered for Tokyo2020. So apart from assuming that the ‘podium’ British Sailing Team members have all applied and are trying to win a place to represent Britain at Tokyo2024, the rest is off limits. Will Carson, the RYA Racing communications manager, has made it clear to me that, you did not have to be a member of BST to be considered for the Olympic team, but they “could not say how many applications were received from outside of the team” or as I found out later even from within the team. This coyness is apparently to avoid outsiders attempting to nobble* British Sailing Team performances at events, resulting in a corrupted choice being made ! I suppose the scenario is that of say, Giles Scott being team raced out of a World Cup event by a competitor of another country to ensure he does not get chosen for the BST . . . Really ! So, we just have-to guess who is actually up for the challenge to represent their country, and that the Hempel World Cup and class Championship events will be the focus for selection decisions, with no accurate way of reporting the process. Thus, once again ensuring that the selection process remains a non-event for the media. And they wonder why sailing gets so little media coverage . . . it’s no wonder that the mis-function of some crappy vote counters generates more media attention than the actual sailing ! With large sums of UK Sport/Lottery money provided for the team and the support facilities to even exist in their present size and format, you would think the RYA could manage to engage more with the paying public! Anyway, what we can say is that the BST will be out in force at the Miami World Cup with 40+ entries, so they obviously think it’s worthwhile going all that way, even at this early stage of the selection process. And those competing will include most of the (assumed) front-runners for selection. The exceptions being the Finn guys who did Christmas in Australia instead and the top Nacra 17 pair. And for who are the front runners and how they are likely to fare in Miami, we will look at that in part 2 . . .